Former environmental reporter and Forest Service Ranger Cindy C. discusses and signs her independently published YA novel Return to the Wilds. This dystopian fantasy envisions a Southwest megalopolis, a mysterious keeper, and some savvy tweens sent on a perilous mission to save remnant "Wilds" from an insidious plot. Keren, a pre-teen activist and biologist, and Caleb, Keren's mystic sidekick, seek to save the last remnants of nature in a world focused on progress, prosperity, and conformity. When the gates slide open on Purity Mountain Wild, Keren is shocked. No Automated Elevation Systems whisking people to individually keyed destinations--they hike a trail into forested mountains. No Hearing Enhancement Audio Devices (HEADs) to block machine screams and voices--her ears fill with bird calls, thumping feet and breathy wind in the tall overhead pines. Guided by a mysterious Keeper and helped by Wildlings, Keren, Caleb, and their friends must use wit and geek skills to outwit underlings of the ominous Dominion and make a powerful pitch for changing the story of human progress. 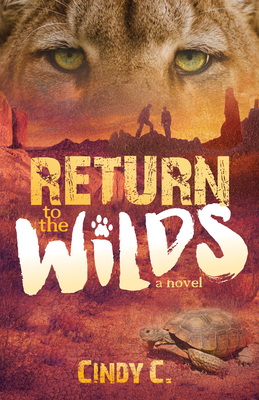 Return to the Wilds offers a unique world view on institutional forces, security and development, the courage and clarity of youth, and the intangible power of the wild and natural. At a somewhat dismal time when young people again are questioning failed institutions of their elders and contending for the planet, it offers new perspective on what's broken, what to do, and where hope and help can be found. 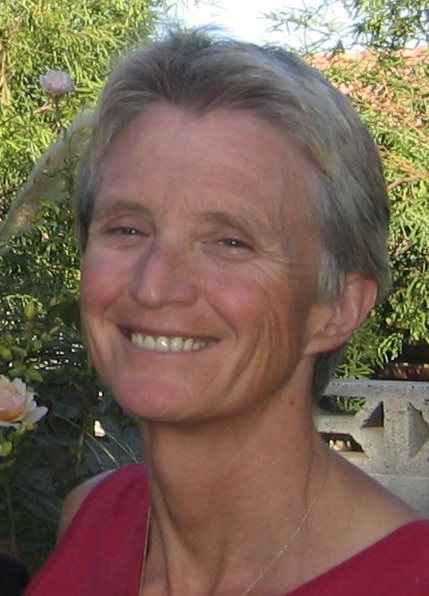 CINDY C. hails from first generation Arizona parents and began her love affair with Arizona wilderness during her tenure as a journalism student at University of Arizona (her mother, also a UA journalism grad, claimed Cindy "majored in hiking"). After a career spanning news and forestry reporting, university relations, Forest Service assignments in the West, East and Washington D.C., and consulting ventures in the U.S. and abroad, Cindy returned to the West. She now splits her time between Hailey, Idaho (near Sun Valley) and Phoenix. She and her scientist spouse David recently founded The Wilderness Need Association to advocate for the wilderness visitor. Cindy is published and quoted as Cindy C. Chojnacky.